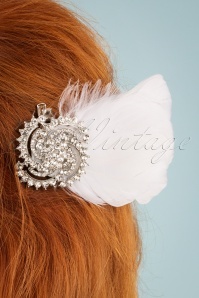 Are you happy with the outfit you’ve just picked out, but you’re still looking for that extra retro chic touch? 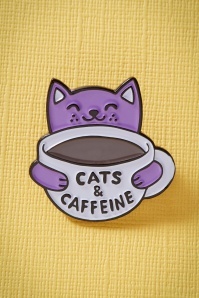 You came to the right address! 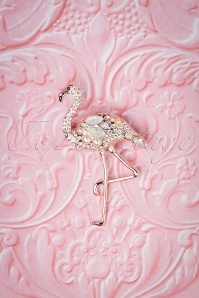 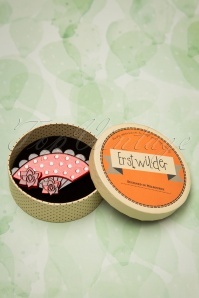 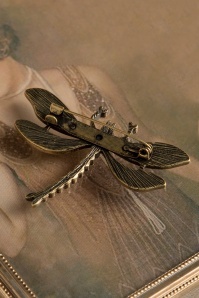 Our vintage brooches are the easiest way to immediately give your whole outfit a classy, elegant and very feminine look! 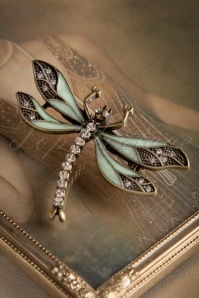 Do you remember when you were a little girl, looking through your grandmother’s jewellery box? 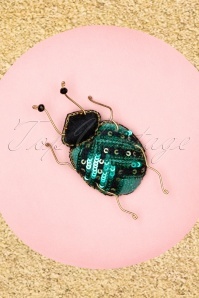 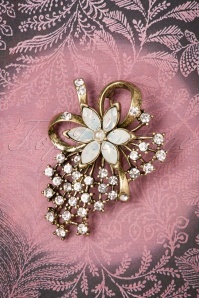 It was like a treasure, because all the antique brooches had their own story and were stylish in their own original way. Maybe you’re looking for some new ones to add to your own jewellery box. 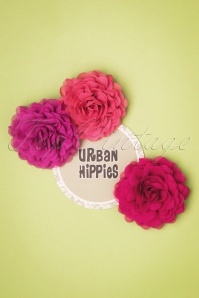 In that case, we have just the right ones here for you! 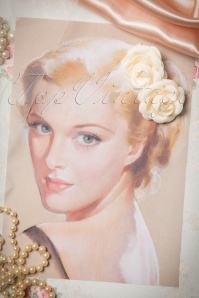 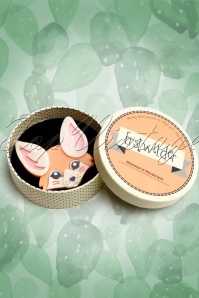 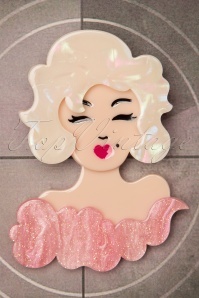 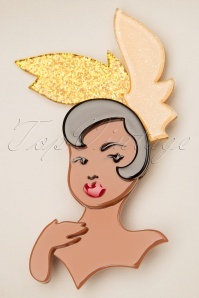 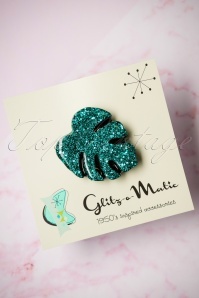 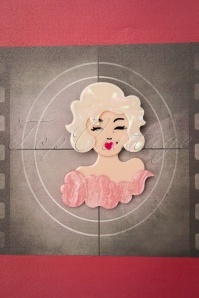 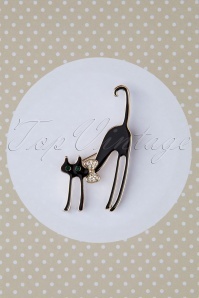 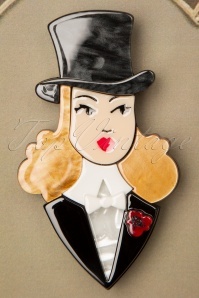 They’re vintage brooches inspired by those worn by style icons like Jacky O. and Grace Kelly. 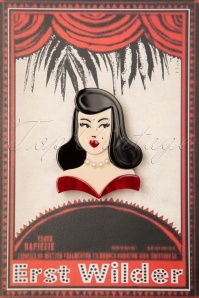 They knew how a good pin could totally complete your outfit in the most classy and feminine way, and it still works; modern style icons like Ditta Von Teese also know that’s there’s nothing like the charm of a pretty vintage brooch! 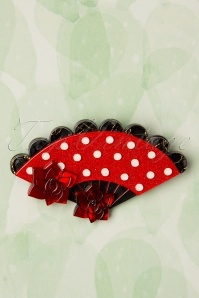 We also believe one can never have enough of these eye-catchers, because pinning a retro brooch can make a world of difference! 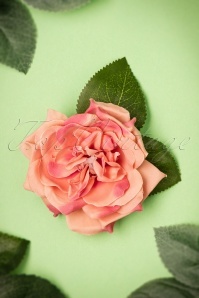 Find out yourself and have a look at our collection! 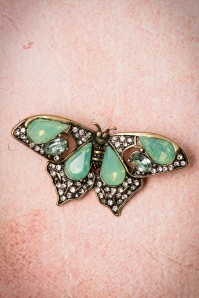 Don’t let the small size and price of these items mislead you -- each and every one of them are big in their glamorousness! 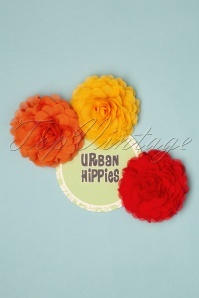 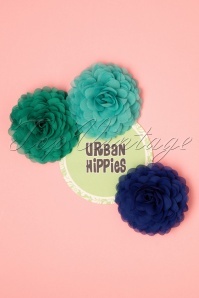 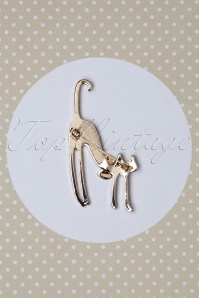 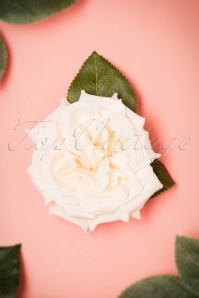 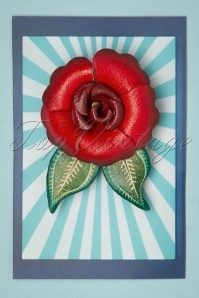 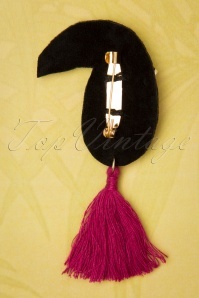 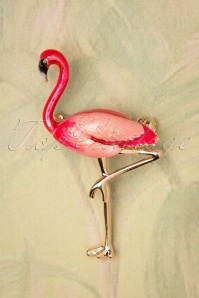 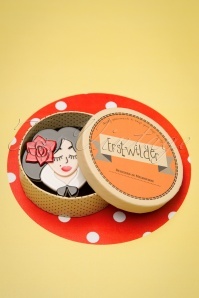 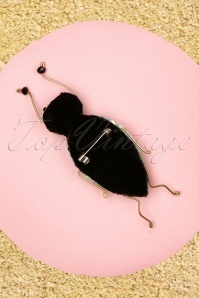 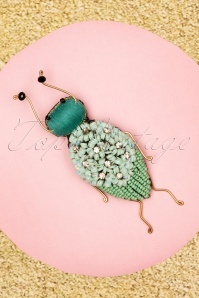 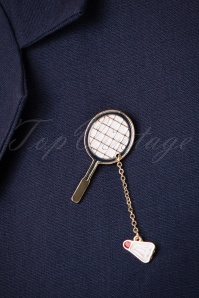 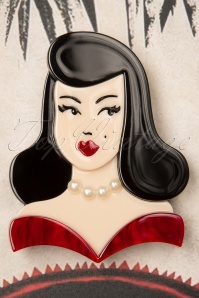 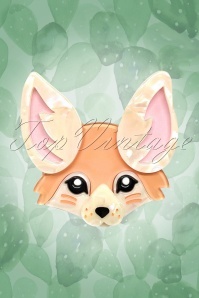 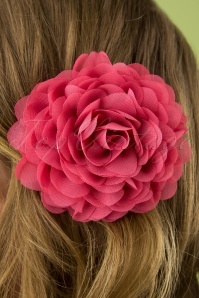 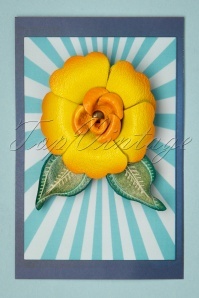 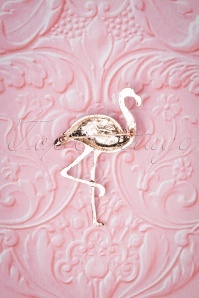 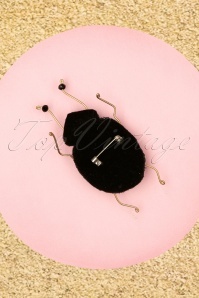 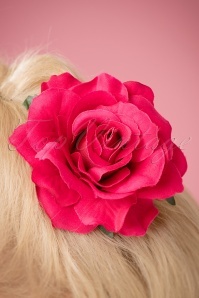 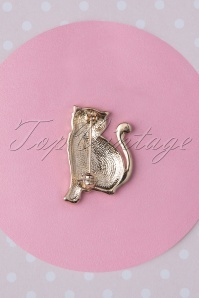 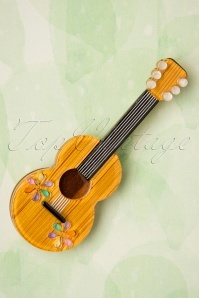 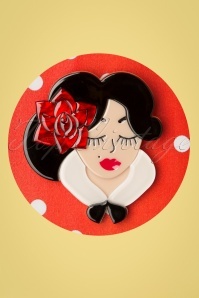 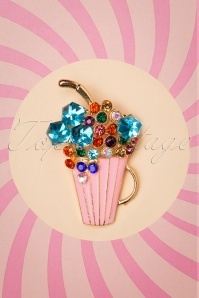 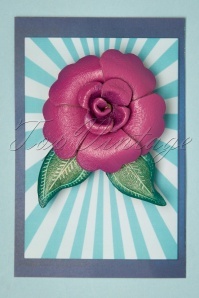 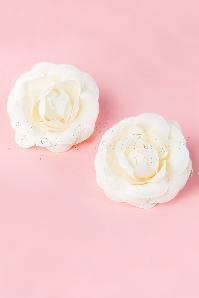 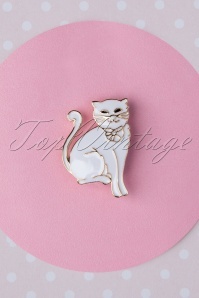 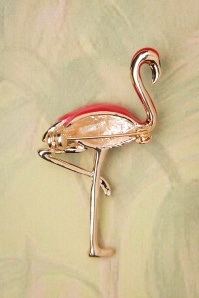 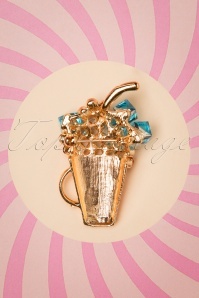 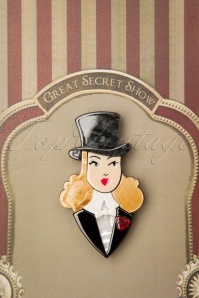 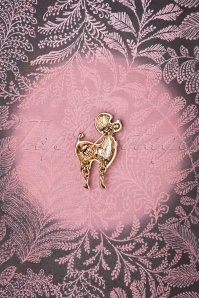 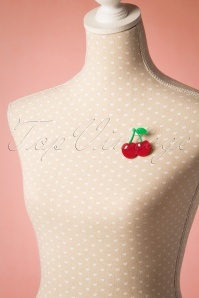 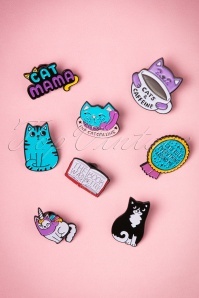 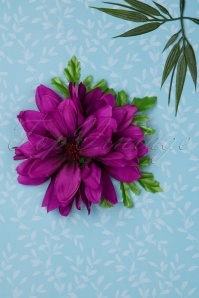 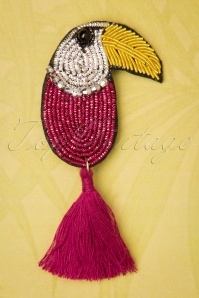 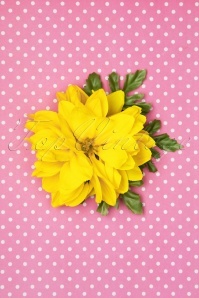 Pin it on your jacket, dress or cardigan, and feel that retro and feminine chicness that we at TopVintage love so much! 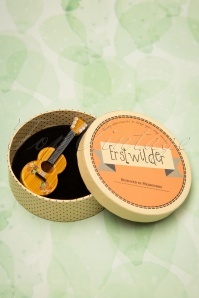 Order now before 9 PM CET, and we’ll make sure the shipping process starts within one workday! 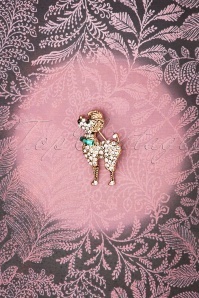 We ship internationally, so the time your order arrives will depend on to which country you want us to send it to. 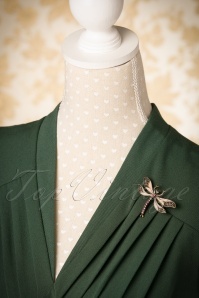 Go to our shipping & rates page to read about how fast your item(s) will be delivered!